Custom Bumper Stickers for RV Dealerships - Order Online! 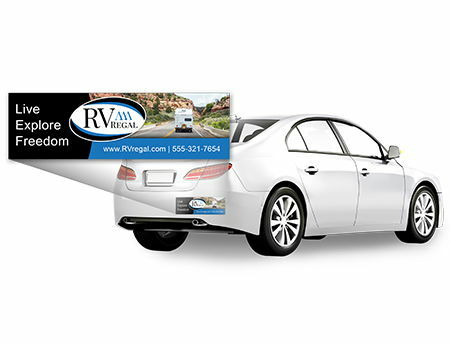 Create Custom Bumper Stickers for your RV Dealership Online! Full Color Printing & Fast Shipping! Bumper stickers are a great way to show off your business! You can put bumper stickers on your vehicles, trailers, laptop computers, helmets, books and more! Display your RV dealership's logo, name and other contact information. 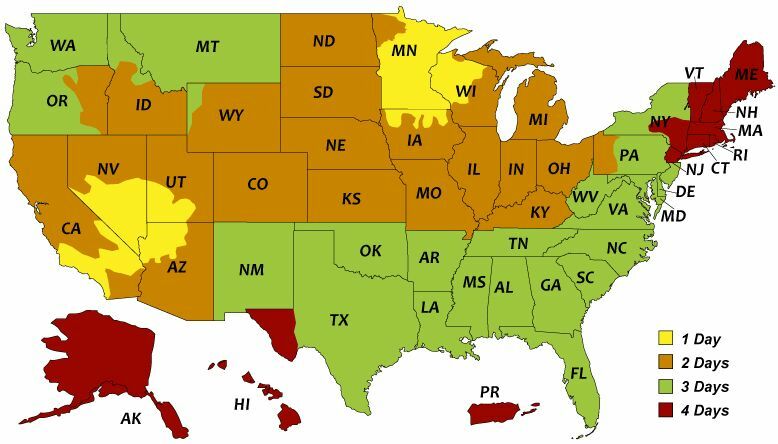 You can also display current RV sales that your dealership offers.